Beverly, this is fabulous! 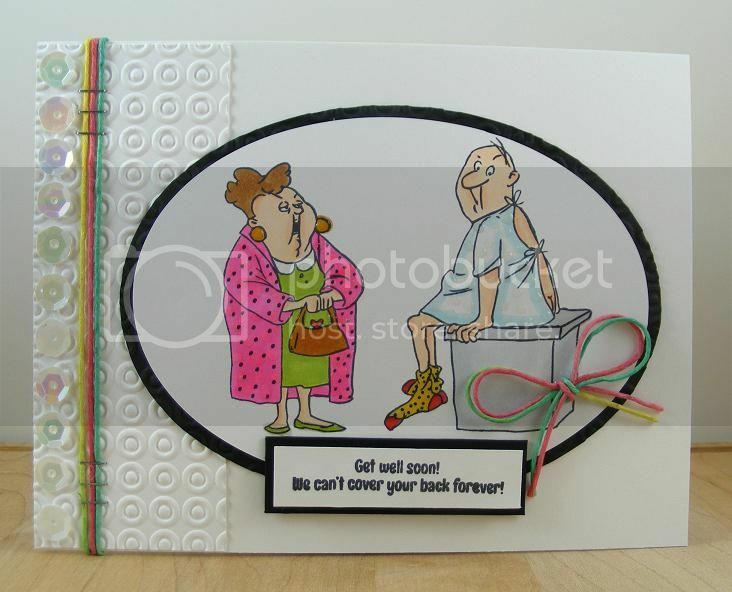 This AI set is one of my all-time favorites, and all of the images are perfect for a get well card! Great colors and use of white space, too! Thanks for joining us at CASology! What fun! So happy you could play in the CASology challenge this week. I love a funny card, and this certainly qualifies. Love this light hearted card. Thanks so much for playing along at CASology this week.